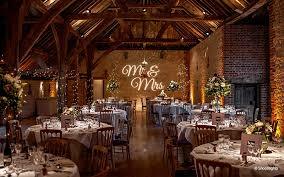 ​Thank you for taking the time to view our professional Wedding Venue Sourcing and Events Venue Sourcing page. With many years of experience under my belt within the Wedding and Event Industry, I am very well positioned to offer you a service which will assist you to find the Perfect Venue for your Special Occasion. Finding the perfect venue can often be very daunting, and I will help you relieve that pressure. Whether it be a Barn, Banqueting Suite, Town Hall, Private Site, Hotel, Conference Suite, Unique Venue, Village Hall, Chateau, Castle or any other I will be pleased to help you.